Aloha friends, family, and fans! If you are looking for surfing lessons in Maui, the best places to learn to surf on Maui would be in either Lahaina or the north shore. 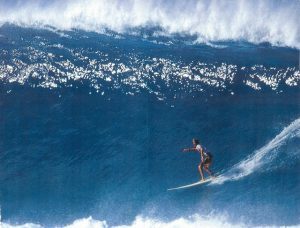 If you want the best surfing lessons on Maui, Lahaina has the most waves on offer. 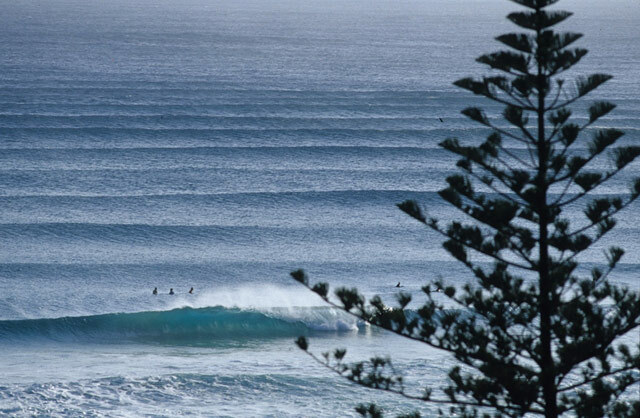 You can choose from about 10 different breaks. 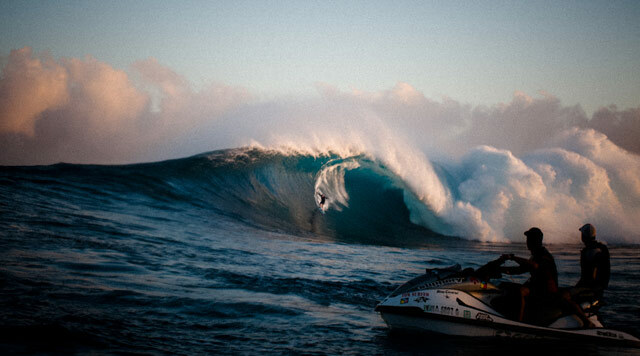 I am not going to name locations because a lot of these waves are secret spots and you will have to find a Maui surf school that fits you best. 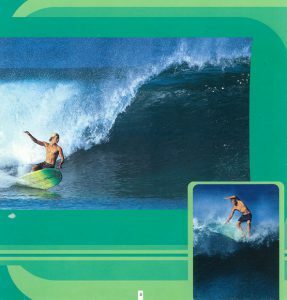 Learning to surf on Maui is fun and easy. 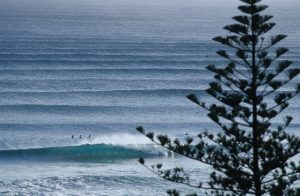 The waves are slow rolling and very gentle. Although they are good for beginners all the way to expert surfers! 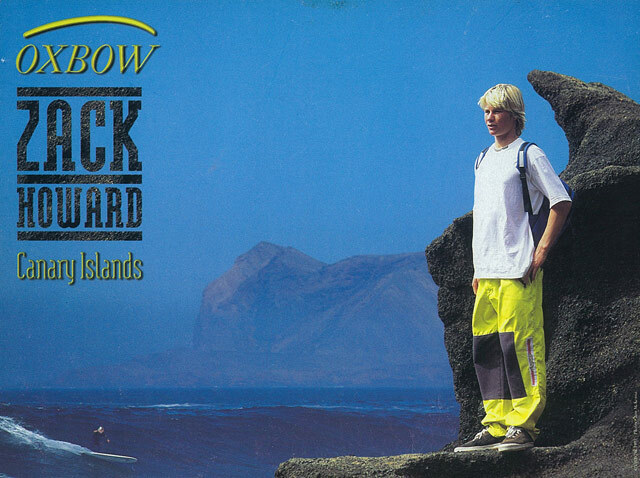 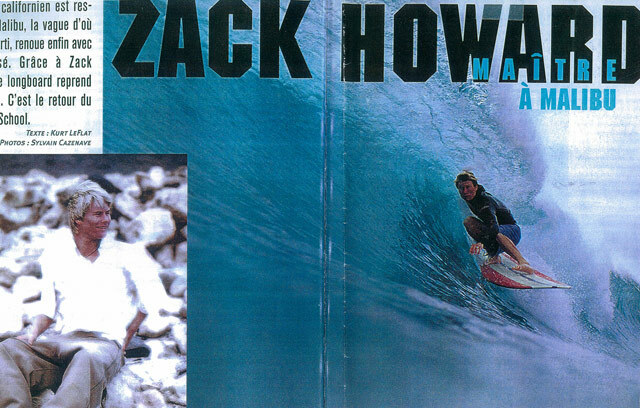 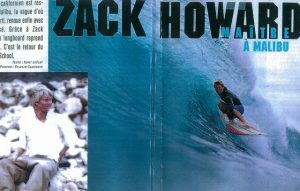 As far as coaching goes, the best surf school on Maui wold definitely be Zack Howard Surf. 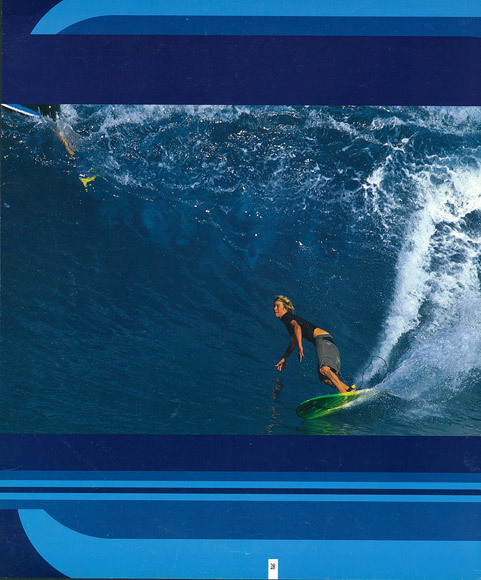 These guys are all professional surfers and coaches and have loads of teaching experience. 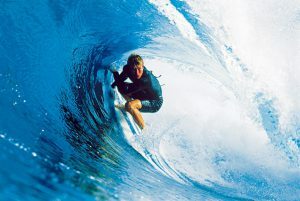 Learn to surf on Maui with a pro surfer and the experience and the skill that you will learn will be unforgettable! 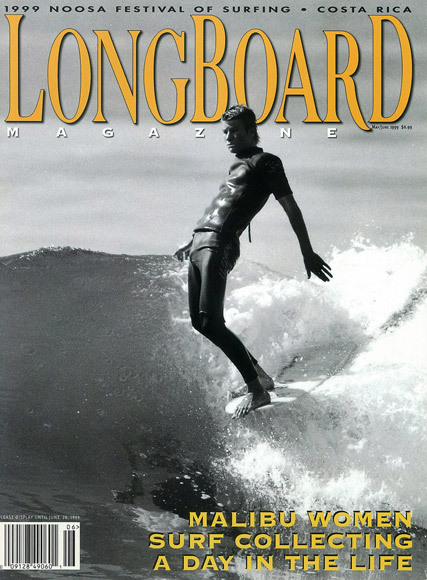 Once you get polished surfing in the soft breaking waves of Lahaina or Kihei. Then you might wanna try learning to surf on Maui’s north shore. 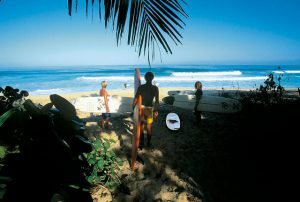 Here you will need to be an able bodied strong adult and the waves only break on the north side in the winter time. Be careful which Maui surf school you choose to take you to this side of the island as it can be very dangerous. 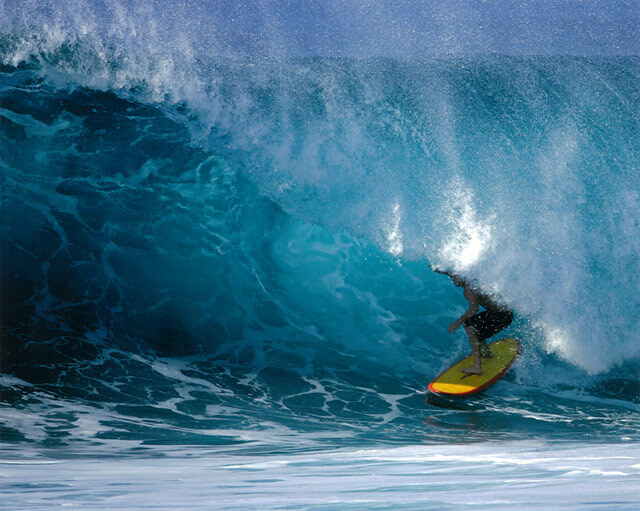 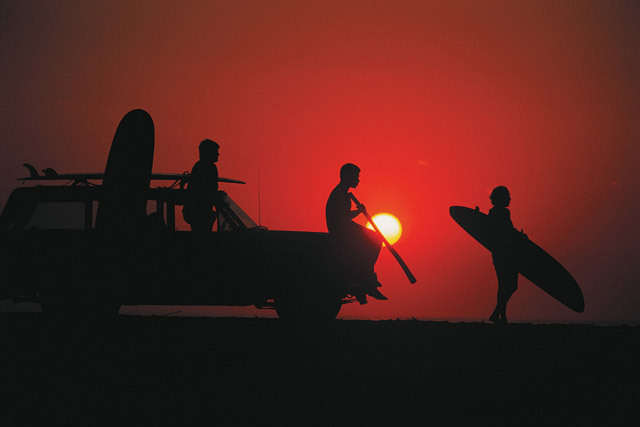 You will only want to trust an experienced Maui surf instructor. 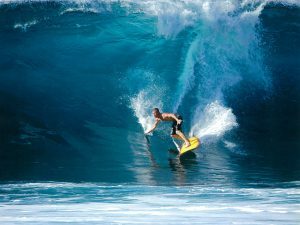 Here you will take a private Maui surf lesson hopefully from a professional waterman such as Zack Howard or Tyler Larronde. 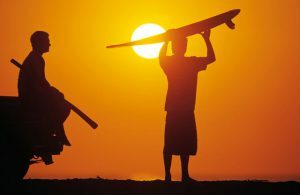 These guys have the experience needed to provide you with a safe and fun Maui surfing experience!